Last year, we were thinking about how much of a homey boost houseplants give to a home’s decor, and we focused specifically on Fiddle Leaf Figs — still easily one of the most popular choices for households here in Nashville and just about everywhere else. While we’re no less fond of the fig this year, we’re wanting to get a little more creative and exploratory in our large houseplant choices, and we know we’re not alone there. 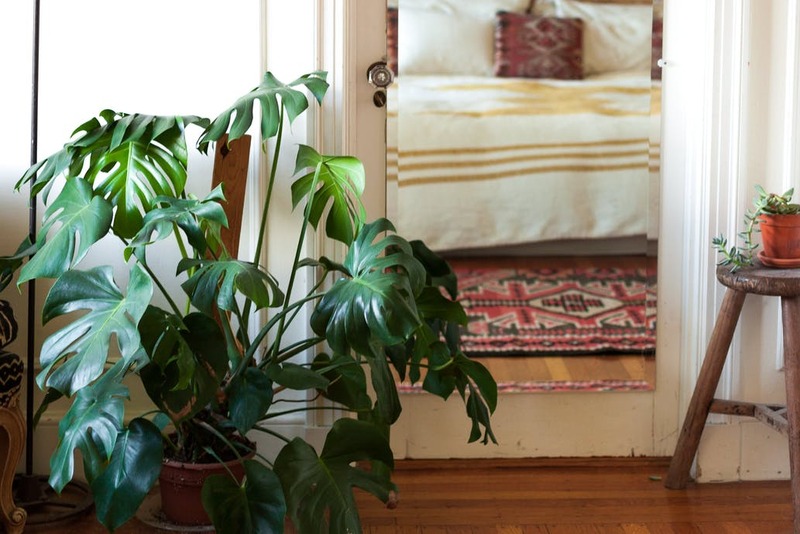 We’ve been keeping a list, inspired by Nashville plant shops and home-decor experts, and these are the big, beautiful plants we’re feeling drawn to, to give the Fiddle Leaf Fig a bit of company. With a wide wingspan and beautiful, broad leaves, the Bird of Paradise brings tropical vibes to a room. These need a lot of sun, so if you’re feeling enticed, make sure you have a space that’ll shower your Bird with light. Unique in the looks department with its spindly tendrils, the Pencil Cactus keeps the common cactus attribute of being easy to care for, if you tend to forget about watering. 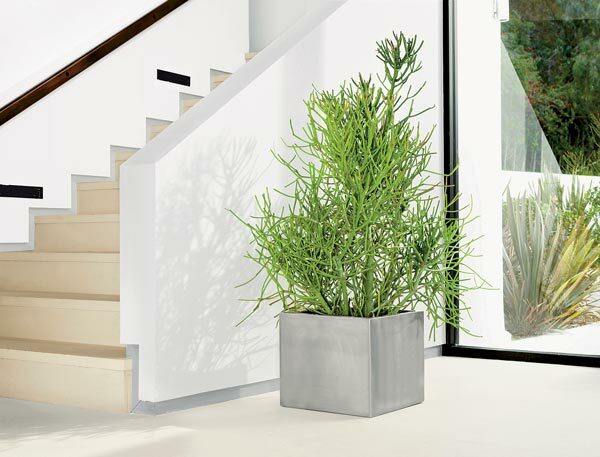 A good amount of sunlight, and these can grow to be huge — so if you have high ceilings and a desire to fill up some space with greenery, this one might be for you. 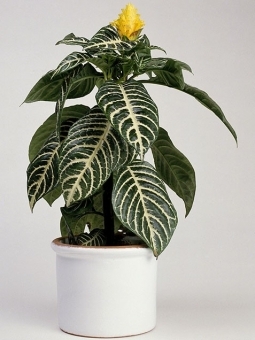 The large, split leaves on this plant make it unmistakable and eye-grabbing. 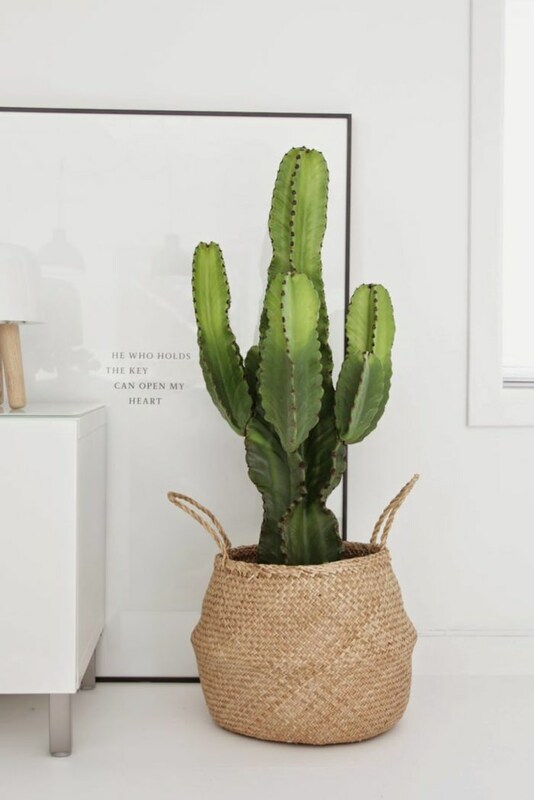 And although they take a little more attention than, say, a cactus — they need indirect light, high humidity and supports for their aerial roots — with care, they can grow to be really big and last for a long time. Important note for pet parents: The ASPCA says these can be toxic to housepets. Nashville homeowners love these both for their unique banded leaves and ease of care — they’re flexible when it comes to light (though high light is best), low on water needs and almost negligible on the pruning front, since they grow slow and steady. The striped, glossy leaves on the Zebra Plant are striking on their own, but these also produce bright, cluster-y flowers that bring a beautiful pop of yellow when they bloom. 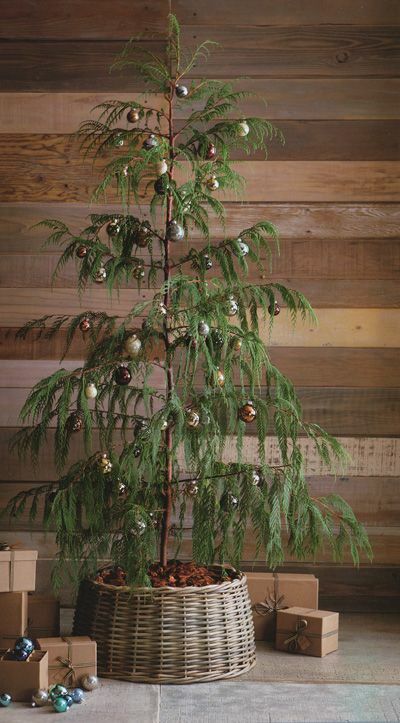 Bright, indirect light, regularly moist soil and some fertilizer every few weeks, and these’ll do well inside a Nashville home. 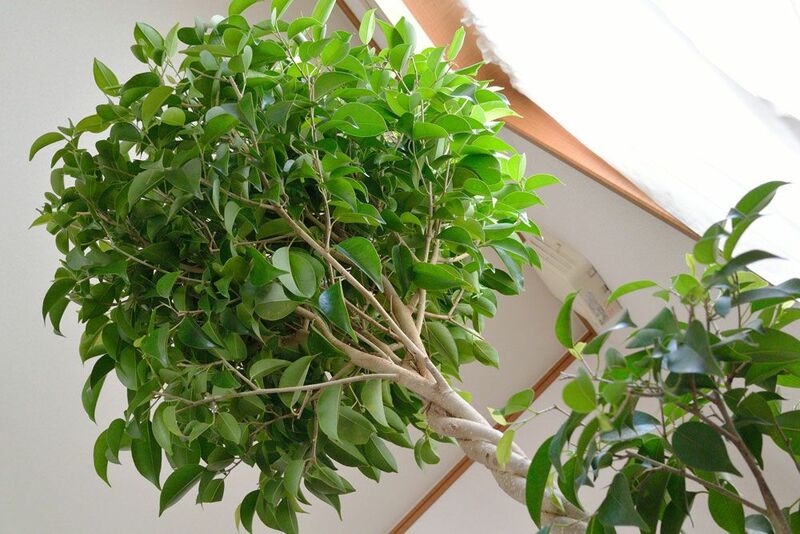 The dramatic look of a Weeping Fig makes it a home-decor home run, but these are probably better suited for Nashvillians with greener thumbs — they like consistency in light, temperature, water and attention. 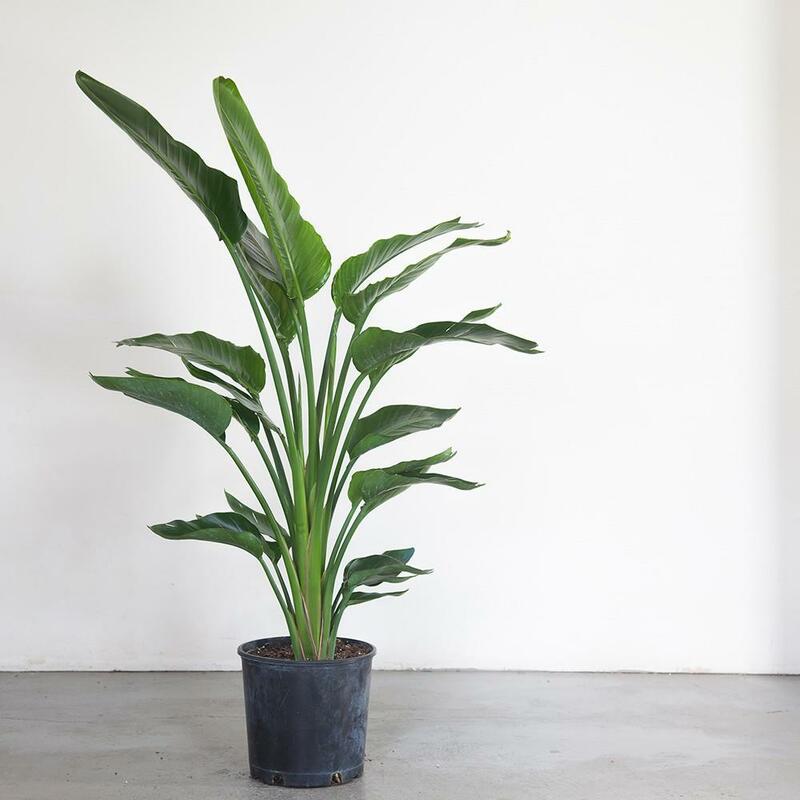 We’ve heard people call the ZZ plant an ideal choice for homeowners with brown thumbs — lack of sunlight, forgotten waterings, and it’ll still bounce back. Offices use them a lot, since they’ll even stay healthy under those brutal fluorescent lights. 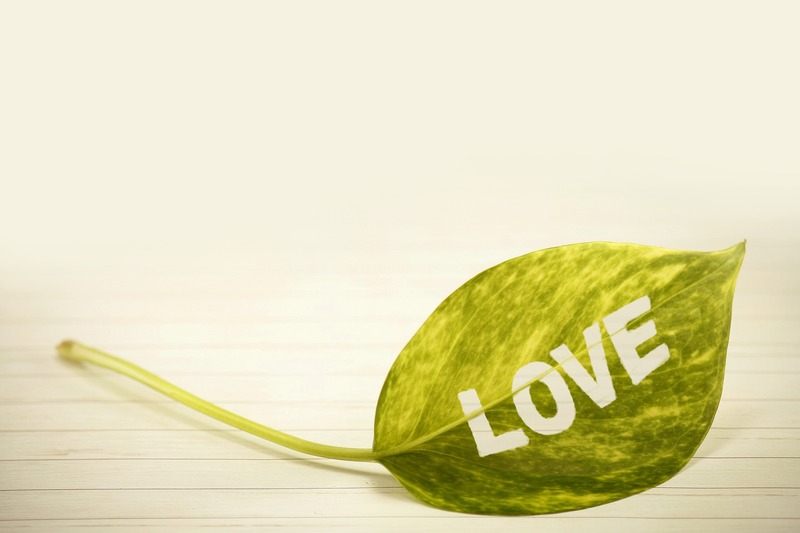 All that said, their deep green, shiny leaves are still beautiful, so you’re not sacrificing looks for ease. 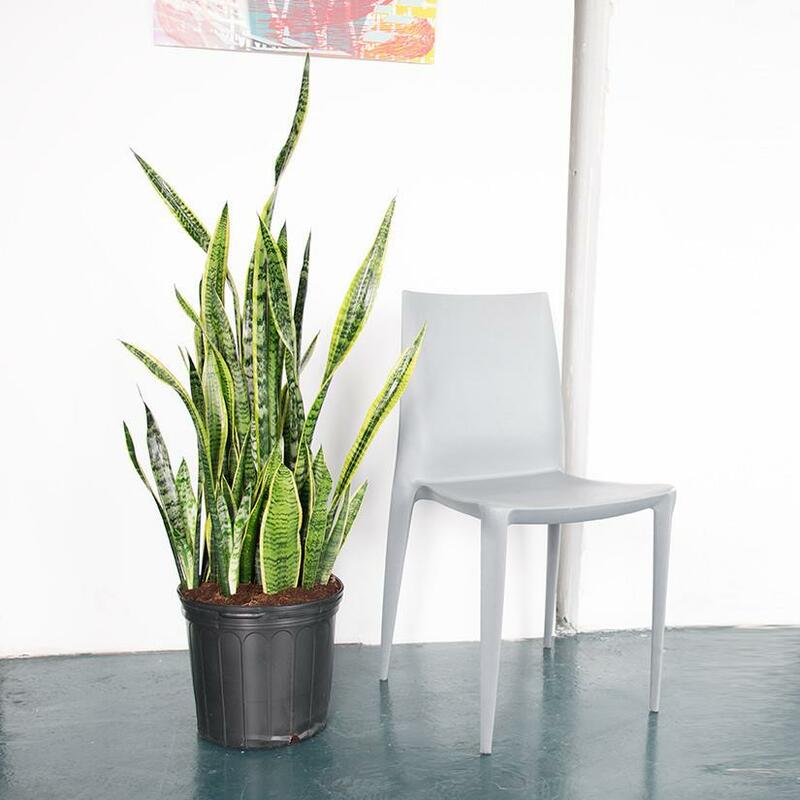 A tall cactus always makes a space feel more fun, and any number of options might work for you — asking Nashville plant-shop pros like the folks at East Nashville‘s FLWR Shop or Flora Plant Shop could take you to the right choice. We just like these in particular because they have that high-desert aesthetic (they’re sometimes called the Cowboy Cactus). Any of these in your home, or on your must-have list? Any other big, beautiful plants you’d add? We’d love to see your suggestions. If you’re looking forward to decorating your Nashville space, but have to find the perfect home first, we’d love to help. Reach ACRE here, or for an easy way to get your Nashville househunting process started, fill out this quick form.